TT.PAN MOLDE ESPELTA SEMILLAS BIO VEGAN 400 GR. QR.BEBIDA QUINOA ARROZ 1 L.
SU.PATE KALE PESTO BIO 125 GR. CT.BOLOÑESA VEGANA BIO 425 GR. SR.SEMILLAS CHIA BIO 250 GR. FI.SIROPE ARROZ BIO 400 GR. SU.SIROPE AGAVE BIO 500 GR. KL.ACEITE COCO BIO 450 ML. SU.CURCUMA POLVO BIO 100 GR. 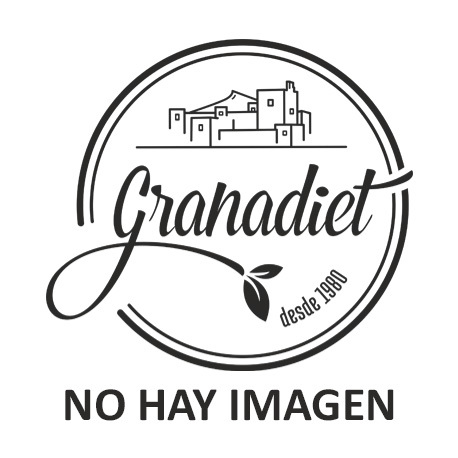 Copyright © 2018 Granadiet, S.L.